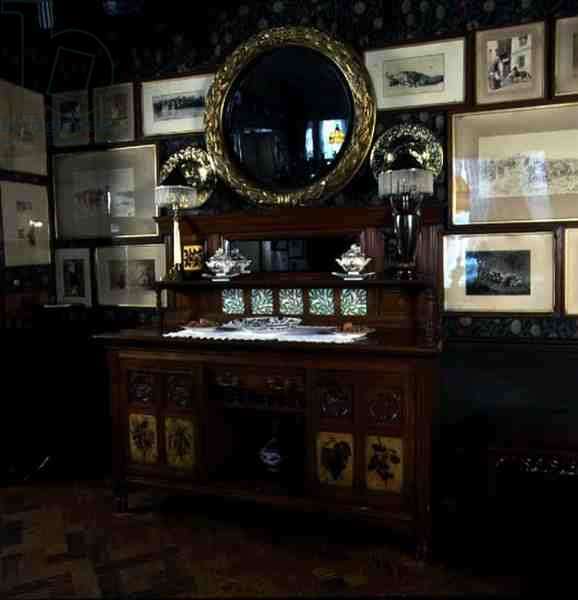 Stafford Terrace was the Holland Park home of the Punch cartoonist Edward Linley Sambourne and his wife Marion. 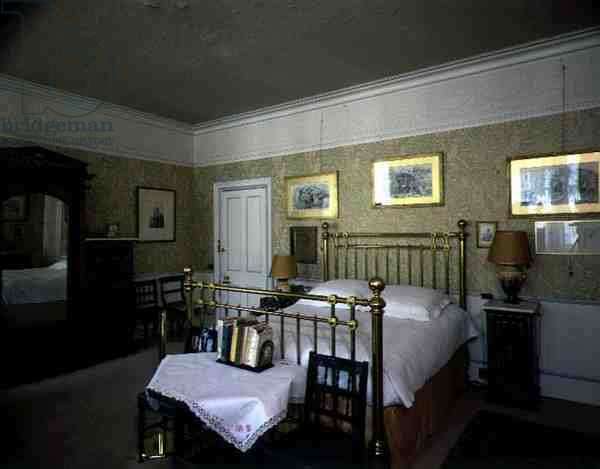 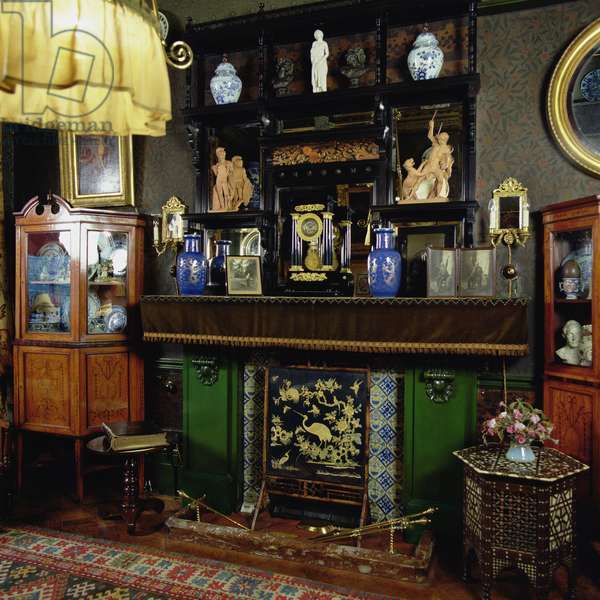 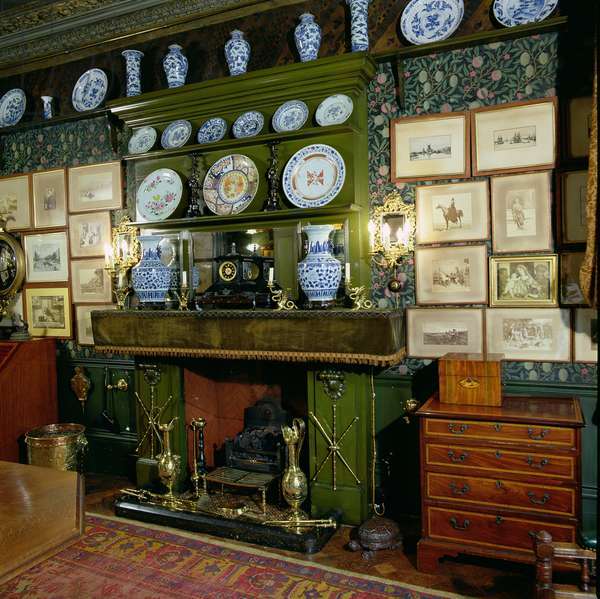 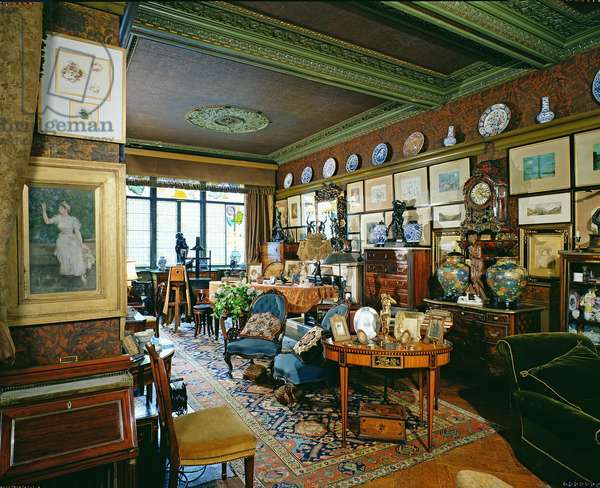 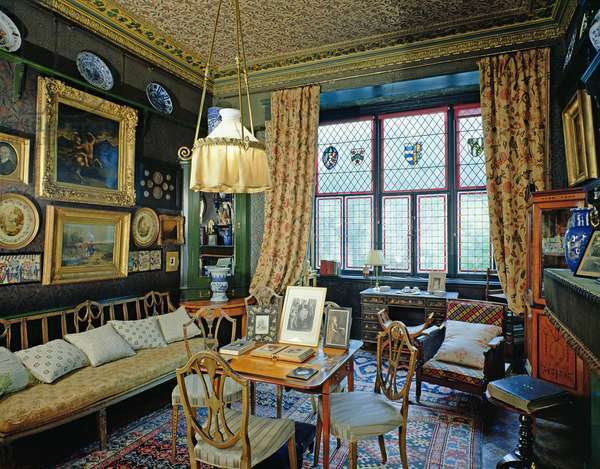 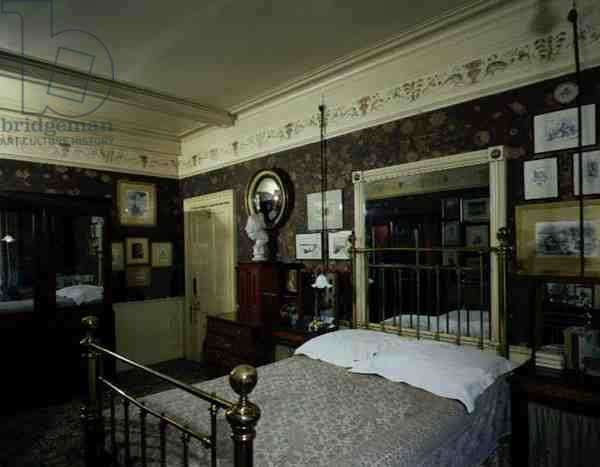 Theirs was a quintessential ‘House Beautiful’, embodying the Aesthetic Movement’s love of the exotic in their use of Japanese, Middle Eastern and African decorative motifs and objects, as well as many William Morris wallpapers and other Arts and Crafts elements. 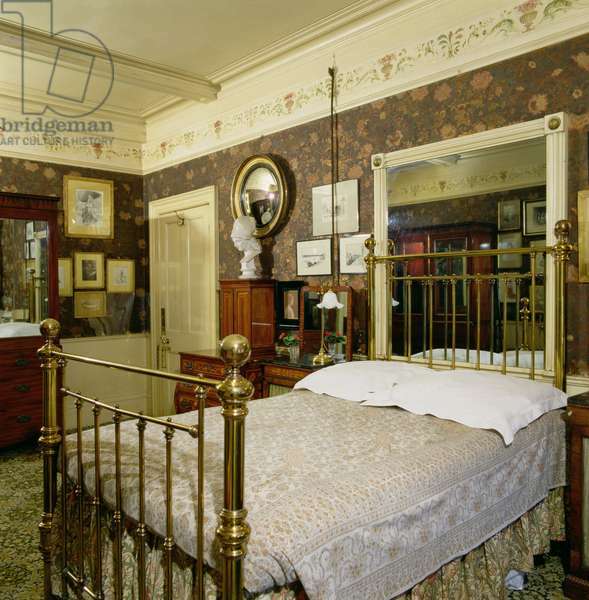 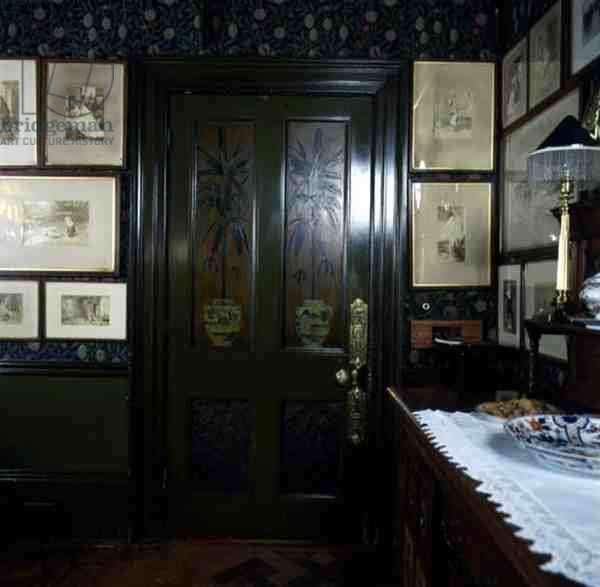 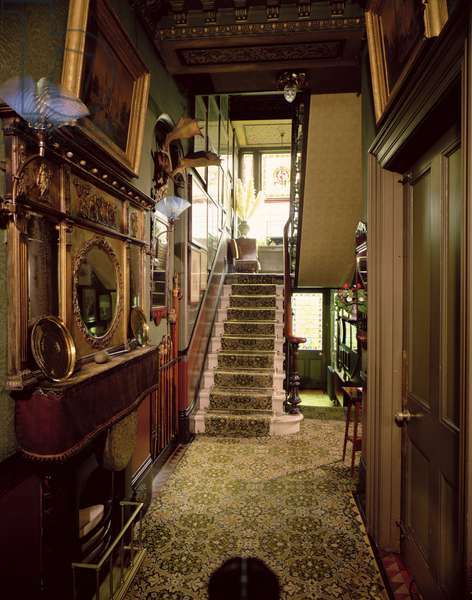 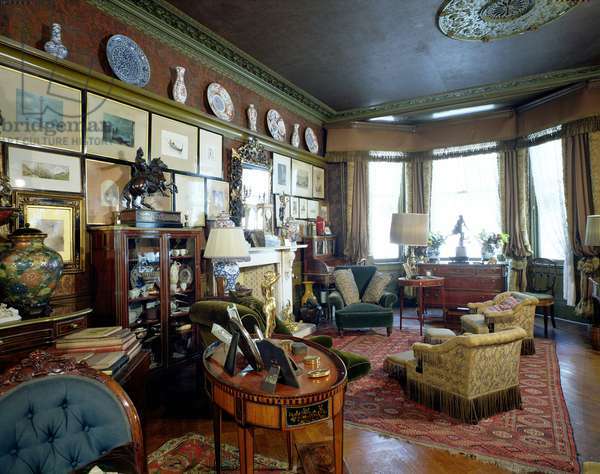 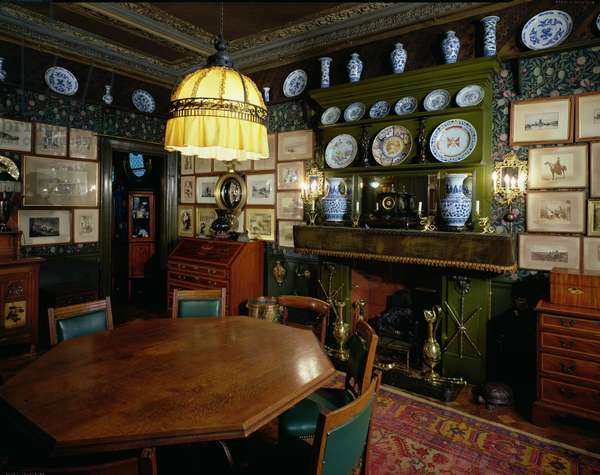 The Bridgeman Art Library presents interior views of this perfectly preserved middle class Victorian home as well as images of Linley Sambourne's own cartoons and photographs.